Raymond Klibansky, "Plato's Parmenides in the Middle Ages and the Renaissance," Mediaeval and Renaissance Studies 1 (1943): 281-330. Nesca A. Robb, Neoplatonism of the Italian Renaissance. London: George Allen & Unwin Ltd., 1969. Hbk. ISBN: 0049400266. pp.315. Reginald E. Witt, Albinus and the History of Middle Platonism. 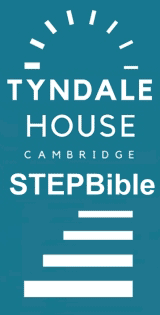 Cambridge Classical Studies, 3. Cambridge: 1937. Reprinted: Amsterdam: Hakkert, 1971. pp. xii + 147. This site and its resources are free to anyone who wants to use it, but it does cost money to run. 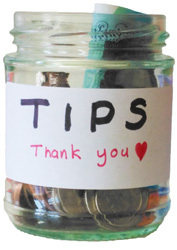 If you have found it useful and would like to help keep it going please consider popping something in the tip jar. Thank you!